Office 365 for Education is broadly available as of June 27. It's been a year since Microsoft released Office 365, its Google Apps competitor. To mark the occasion, the Redmondians are making Office 365 for Education will be broadly available, starting today, June 27. Microsoft rolled out Office 365 in late June 2011. At that time, Microsoft announced a number of different plans at different price points. The core Office 365 offering includes Microsoft-hosted Exchange, SharePoint and Lync, supplemented by Webified versions of Word, Excel, PowerPoint and OneNote (known together as Office Web Apps). Users have the option of licensing locally-installed copies of Office 2010 Professional Plus, which Microsoft charges for on an annual subscription basis. 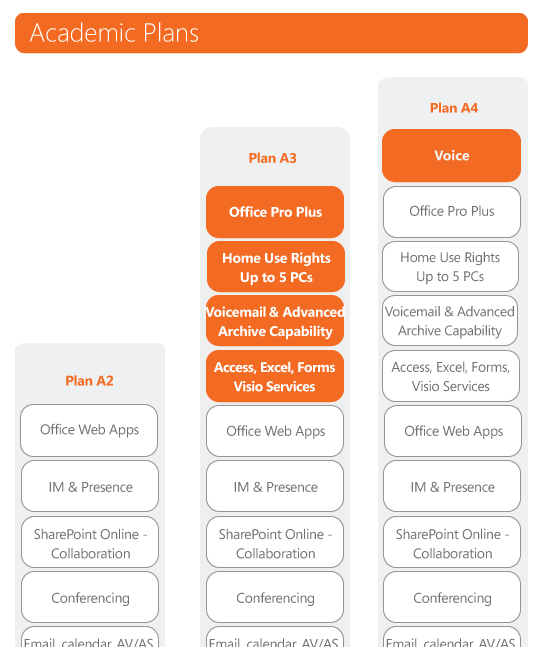 There are different Office 365 SKUs -- not just plans -- as well. The Standard offering is for users who are OK with their data being stored on Microsoft's multitenant servers. There's also a Dedicated SKU, a recently unveiled Office 365 for Government SKU, and the aforementioned Education SKU. The Office 365 for Education is the successor to Microsoft's current Live@Edu bundle. Microsoft has been working to move its customers (mentally, at least) from Live@Edu to Office 365 for Education for more than a year. If you want nitty-gritty transition details, I'd suggest this Microsoft Wiki page on Live@Edu to Office 365 for Education migration. Google Apps for Education is the head-to-head competitor of Office 365 for Education. Google and Microsoft have traded barbs and case studies regarding schools choosing each of their respective solutions for the past year-plus. Microsoft also announced today that Office 365 is now available in 46 new markets, bringing total availability to 88 markets and 32 languages.